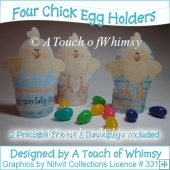 These cute little boxes/baskets are great for a little treat for someone special or make more than one to use as party favours, hostess gifts, place settings or celebrations of the Christmas holiday. 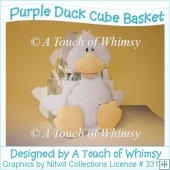 The boxes/baskets are about 13 cm high (5 inches) and make up quickly and easily. 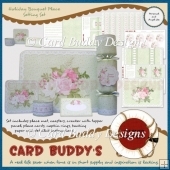 Decoupage pieces are included if you want to add dimension. 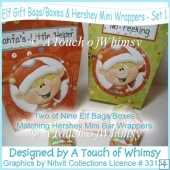 Along with the basic pieces, there are many extra pieces that can be used on both the boy and the girl elf to make them unique.Also included are a few tags you can attach to or insert into the basket. 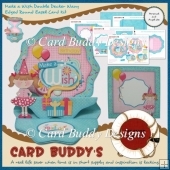 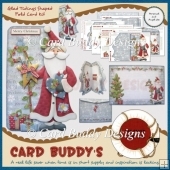 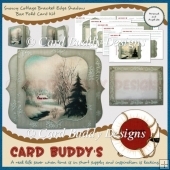 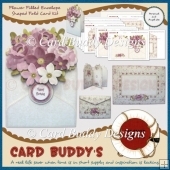 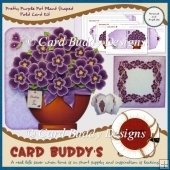 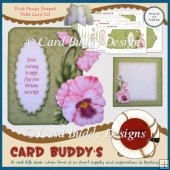 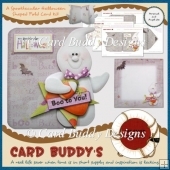 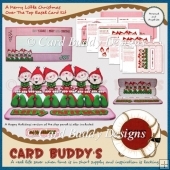 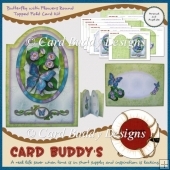 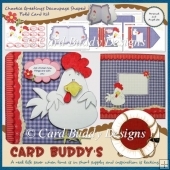 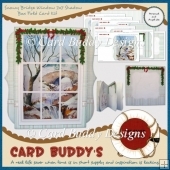 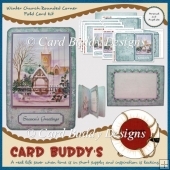 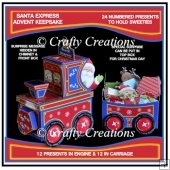 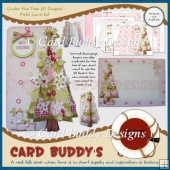 Includes both A4 and US Letter size printable PDF documents and detailed instructions. 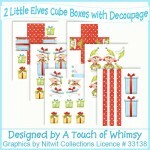 NOTE: Print pages 1, 2, 3 and 6 to make only the boy elf box. 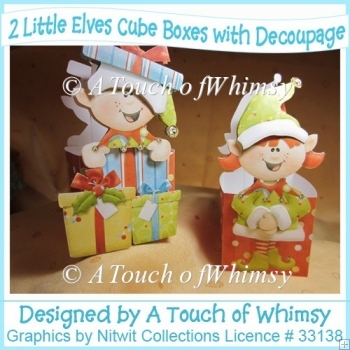 Print pages 4, 5 and 6 to make only the girl elf box. 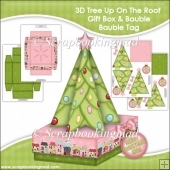 Print all six pages to make both boxes.